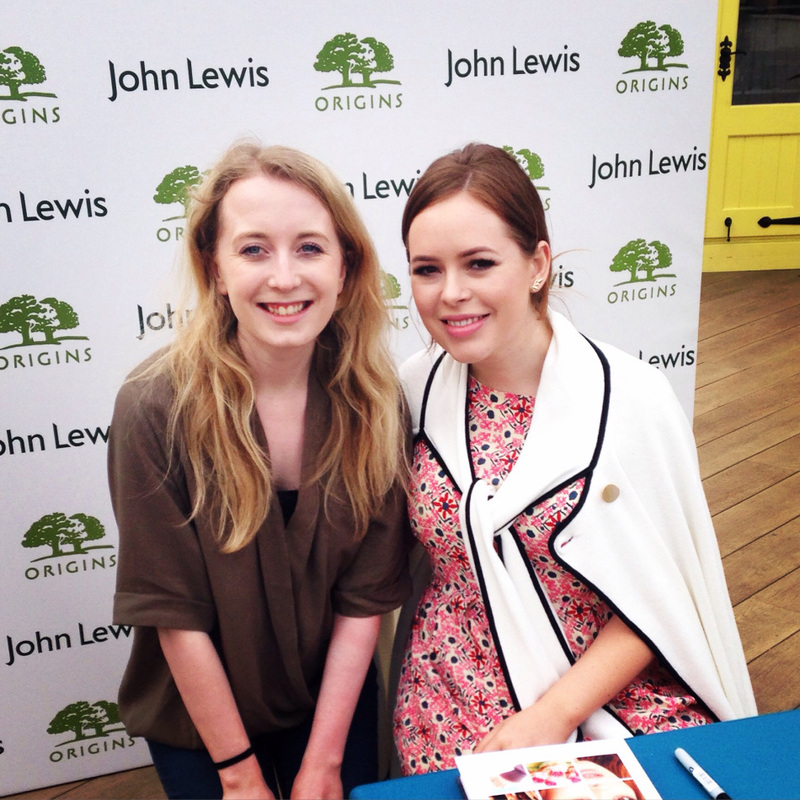 A couple of months ago, I won a ticket to go to a meet and great with Tanya Burr which was organised by Origins. I was really excited to go and discover more about Origins, I hadn't tried any of their products before and I always love finding out about new brands. It was an amazing event, there were delicious smoothies as I came in and lots of tables with Origins workers on it, all of them were explaining their different products and testing them on peoples hands. I had a lovely chat with a woman and she talked to me about the different products they had brought with them, I then decided to go and buy the Drink Up Intensive Overnight Mask as it sounded amazing. I have been on a quest to keep my skincare hydrated recently and have gotten into buying overnight masks, which is why I bought that product. I have been using this Overnight Mask for a while and I love it!! I am so glad I got another one of these little gems in my goodie bag, as it is pure gold. One of the things I love so much about Origins is how good the products smell and it is a very floral/plant-ish scent. After having makeup on my face all day and braving this ever changing English weather (hot-cold-wind-rain), this Overnight Mask is a God send! The mask helps to keep my skin smooth, hydrated and radiant. I have been using my smaller bottle first and I have barely made a dent in it, you only need a small amount to cover your face and I can't see myself finishing the bottle any time soon. It is one of the biggest splurges I have made in a while at £23, but it certainly paid off and am so glad I bought it. I got the product in my goodie bag, along with another Drink Up Intensive Overnight Mask. I am so happy it was in the goodie back as I wanted to buy it as well but couldn't afford it. I have been using the serum as a moisturiser and applying it before I put my makeup on. It is an awesome base and my skin feels amazing, it is so soft and smooth. The serum makes my skin feel refreshed and hydrated, it feels as if I have had a facial but without having to wait 10 minutes then wash it off. It also smells heavenly, I am in love with the scent and Origins have a winner in this product. I have loved the two Origins products that I have and cannot wait to use more of them, it is an amazing brand. It may be a little bit pricey but you are paying for quality and you won't be running out anytime soon, as you do not need to apply loads. Next on my list of their products to try is their GinZing refreshing scrub cleanser, it smells so good and when I tried it on my hand it felt so soft afterwards.